We woke up to our first sunny morning since we met. After seeing nothing but gray the last three days I was feeling optimistic about our chances at catching a quick ride around the rest of the peninsula. 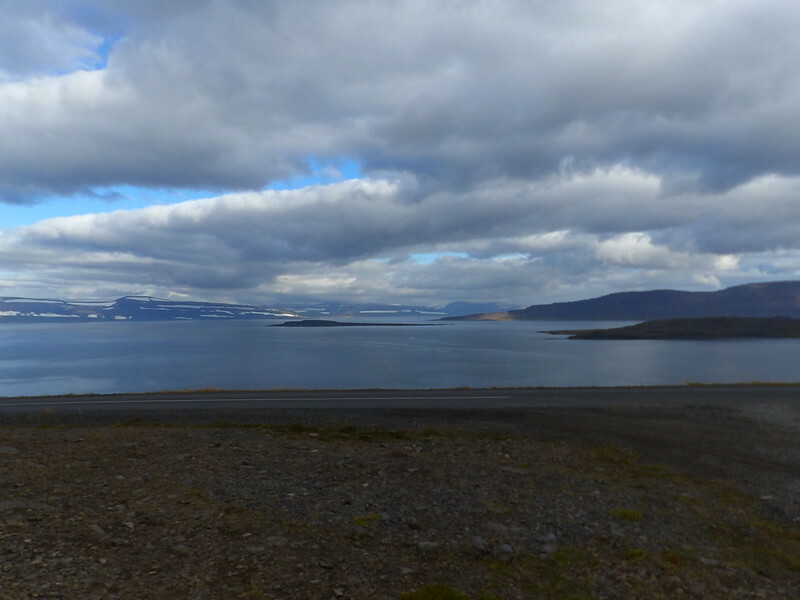 We weren’t more than 150 km from navigating the entirety of the Westfjords and it seemed possible that we would reach the main road by the end of the day. 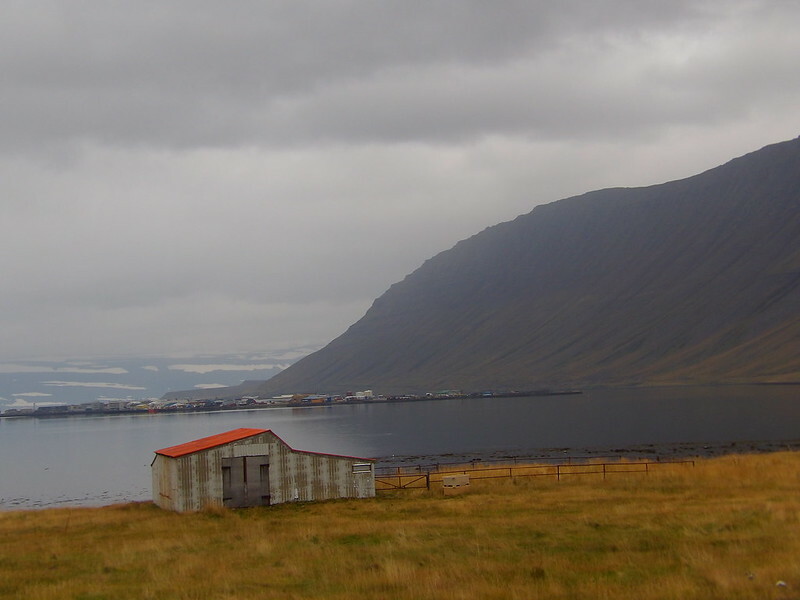 Since I was running out of time—only another 2 days at this point—and I wanted to at least make it to Akureyri, the big city on the northern coast of Iceland, I didn’t think it would be wise to spend another day in the Westfjords. 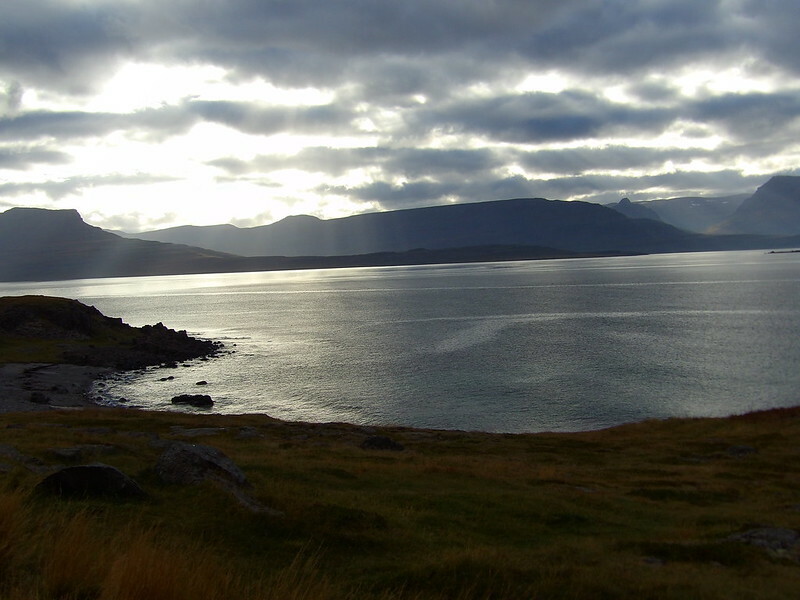 We walked 4 km around the edge of the fjord until we came to the airport, where the road then continued to Reykjanes. 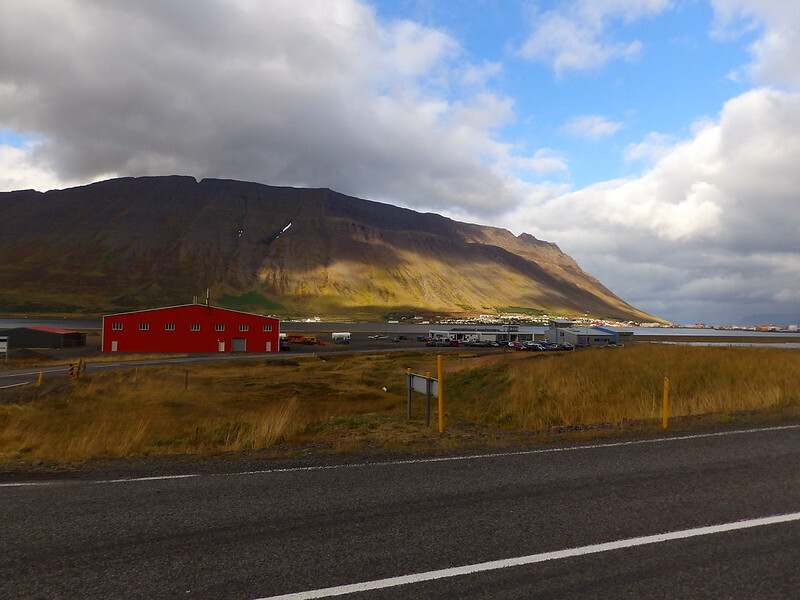 Isafjordur is surrounded on all sides by steep mountains and is probably the least likely place you would expect to see an airstrip. Not only is the runway short, but it points straight at the face of one of the mountains. 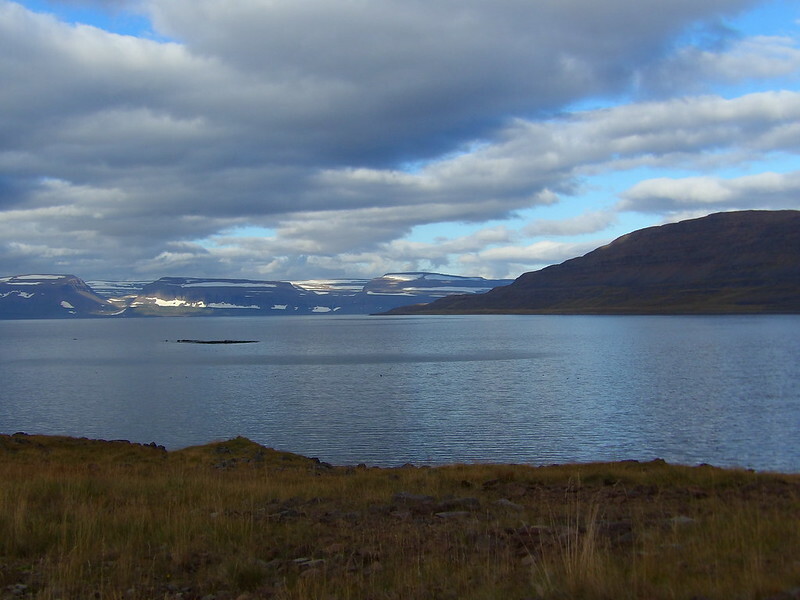 Whoever pilots a plane flying out of Isafjordur needs to have good wind conditions, a very light payload, and balls of steel. I had time for these observations and then some, because after three hours we were still waiting for a ride. Lo and behold, along came the same caravan from the day before—our Swiss rescuers were right on our trail. Johannes and I climbed aboard with grins on our faces, feeling slightly ashamed that the same people had to pick us up again. We rambled along a series of narrow fjords, from one inlet to the next. 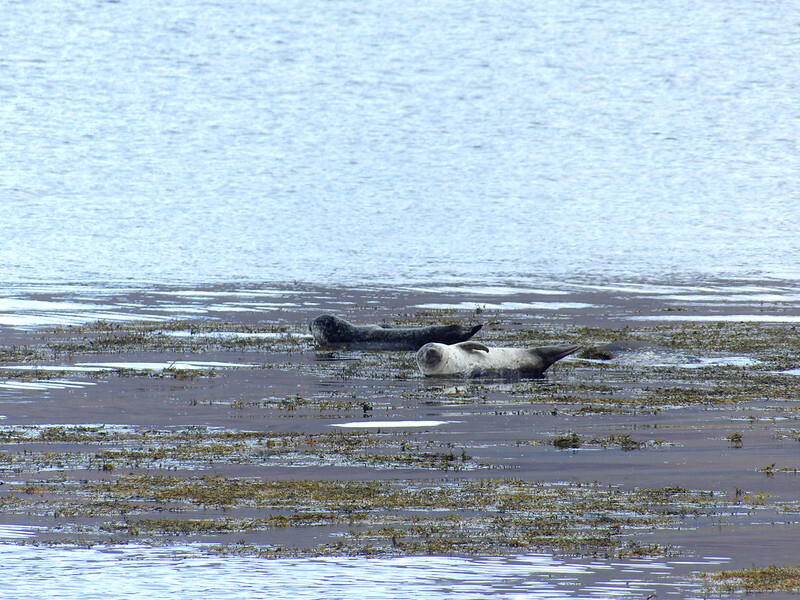 One time we stopped near the shore to look at a pod of wild seals sunning themselves on a sandbar not more than 50 yards away from us. In the late afternoon we arrived at Reykjanes, which isn’t a town so much as it’s three concrete apartment buildings and a campsite. 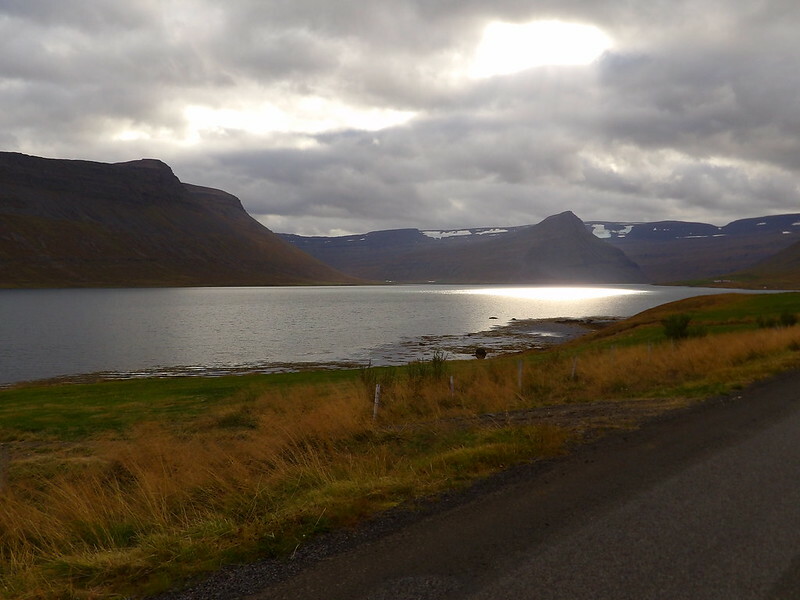 Johannes and I decided to try our luck at sunset, and after another hour of watching two cars pass us and seeing the sky darken, a bulky man named Ragnar offered to take us down the road. 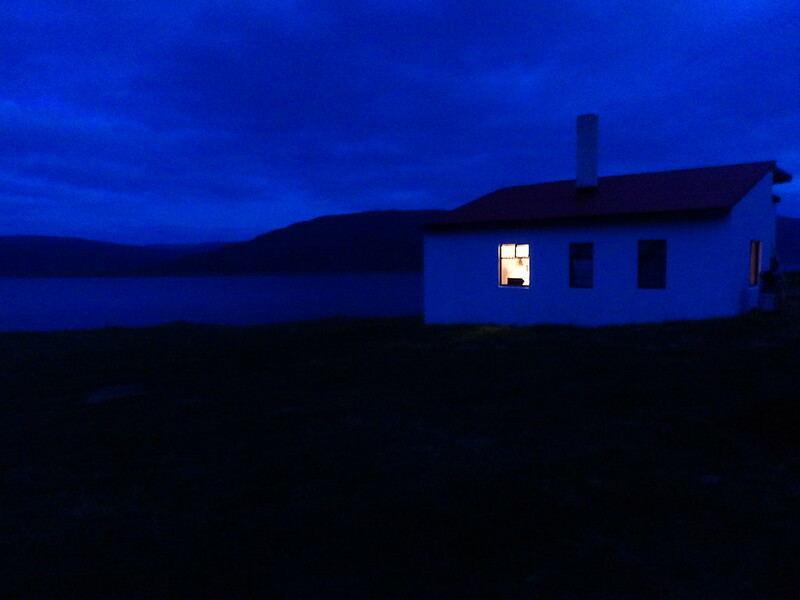 Ragnar’s house was situated on a short bluff along the fjord, and we pitched our tents on his sloping property. It was too early to go to sleep and we were still wide awake, so it seemed like a good time to sample the mushrooms Johannes had picked several days before with an Icelandic mushroom hunter (these are the sorts of people you meet when you couchsurf or hitch rides). I took four shrooms and popped them into my mouth. They were dried and brittle, and surprisingly tasty; they were nutty and rich. We sat on a stack of wood and waited for the effects, not sure what to expect. After about half an hour I began feeling hungry, even though I’d already had bread and cheese for dinner two hours before. I went to my tent and opened the jar of peanut butter I had and started munching. Then I lay down and closed my eyes; I had a slight case of the spins so it felt good to be on my back. Soon images of Technicolor cartoons began passing in front of my closed eyelids. 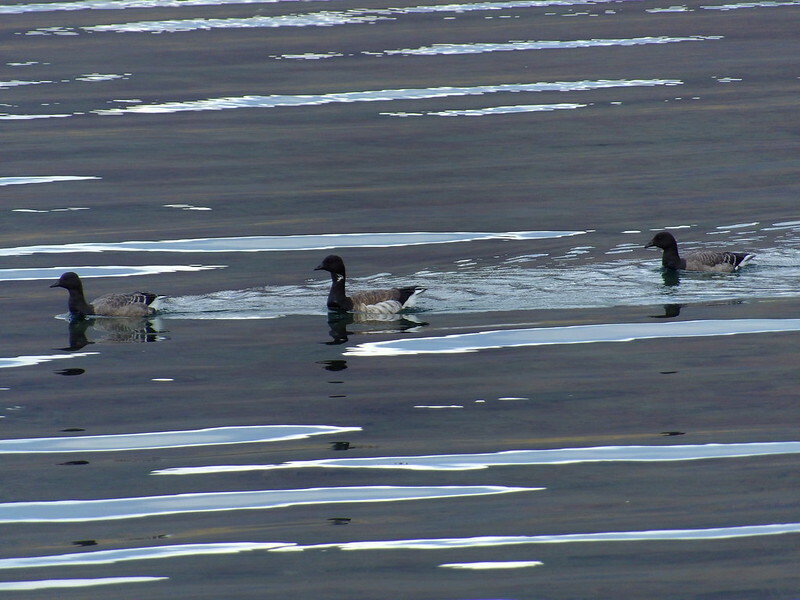 I can’t tell you exactly what they looked like, only that they were bright and neon-colored. I heard Johannes get out of his tent and urinate in the brush nearby. Then I fell into a dreamless sleep. 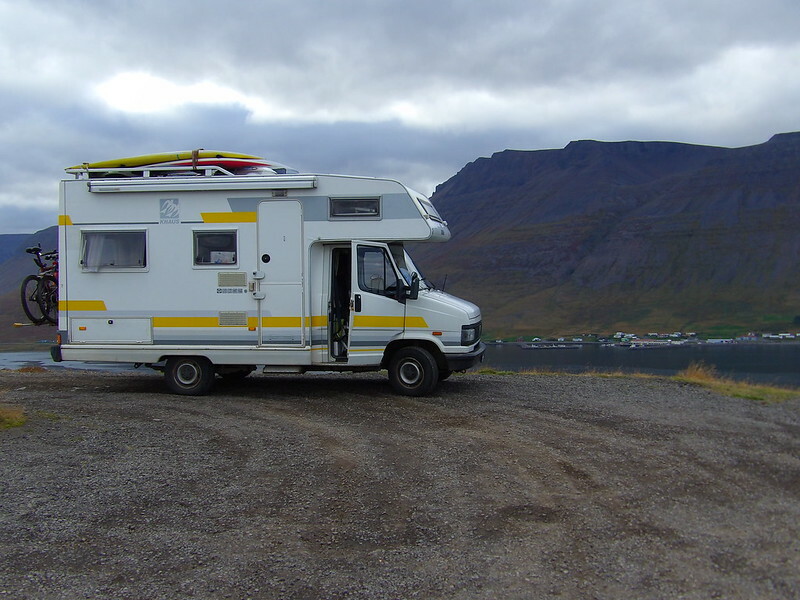 Posted in Nature, TransportationTagged adventure, budget, camping, fjord, hitch-hiking, humanity, Iceland, kindness, mountains, Nature, photography, road trip, tourism, travel, wildlife, writingBookmark the permalink.